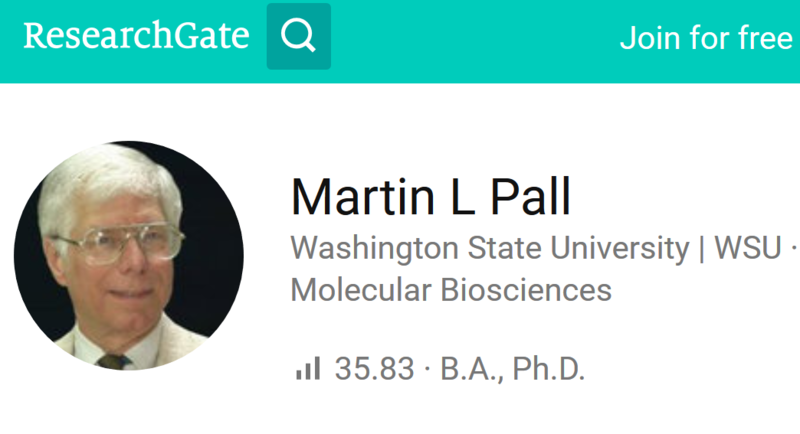 Website editor’s note: Professor Martin Pall is one of the word’s leading EMF scientists. He is Professor Emeritus of Biochemistry and Basic Medical Sciences, Washington State University. At the youtube below you can see a recent interview with Professor Pall, whose expertise is the health risks of wireless technologies.